ENSTAR is required by federal regulation to install an Excess Flow Valve (EFV) or a manual service line shut-off valve on all new or replaced natural gas service lines. An EFV is a safety device inside the service line that shuts off the flow of natural gas in the case of excess flow in the line. Such excess flow could be caused by a number of factors, including damage to the line due to excavation or a natural disaster. Excess flow can also be caused by the addition of gas appliances in your building. A manual service line shut-off valve means a curb valve or other manually operated valve located near the connection point of the service line and gas main that is safely accessible to operator personnel or other personnel authorized by the operator to manually shut off gas flow to the service line, if needed. EFVs come in a variety of load capacities, and are designed for a specific range of gas flow, with some tolerance for additional load. The gas flow is determined by the number and efficiency of gas appliances inside the home, as provided by the customer at the time of installation. Installing additional appliances without notifying ENSTAR could exceed the allotted load capacity for a previously installed EFV, shutting off the gas flow. The initial cost of EFV installation is included in the charge for a new or renewed service line. Installation of an EFV will not protect against customer appliance gas leaks, small service line punctures or gas meter leaks. An EFV may not protect against damages caused by natural disasters. 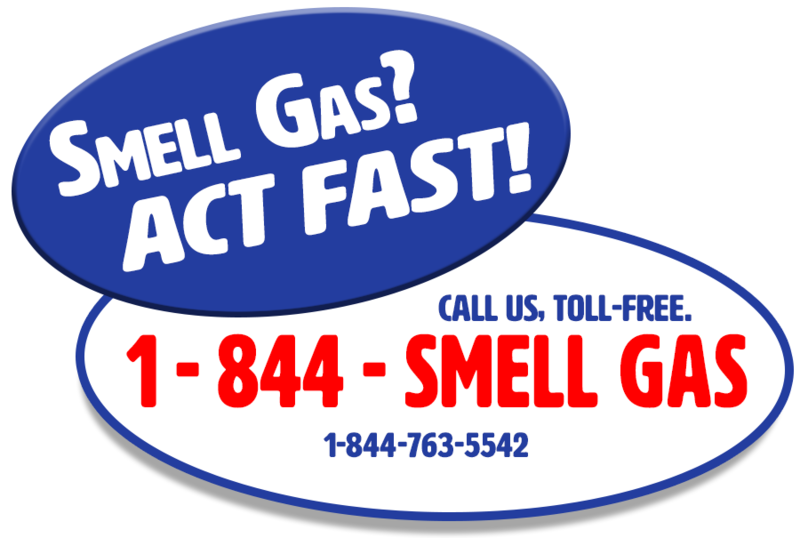 It is critical to inform our Marketing Department before any additional gas-fired equipment is added to your home. Failure to do so could cause the EFV to close, disrupting natural gas service to your building. If a larger EFV needs to be installed to handle the increased load, you will be responsible for any EFV replacement cost, including the actual cost of the replaced EFV. Should you increase your natural gas load without notifying ENSTAR and cause the EFV to close, you will be responsible for any and all costs and damages associated with the closed EFV, including but not limited to, damage to your building and equipment, and the cost to repair and/or replace the EFV. ENSTAR customers have the right to request an EFV installation on an existing service line that does not exceed 1,000 Standard Cubic Feet per Hour (SCFH) load. To request an EFV installation on your service line, contact our Marketing Department to schedule a site visit. There is a minimum $500 installation charge and the Customer will be responsible for all repair/construction costs incurred with the installation of the EFV.